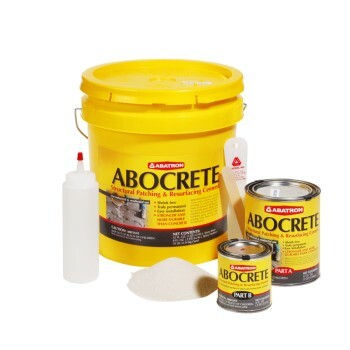 Concrete Repair | Abatron, Inc. 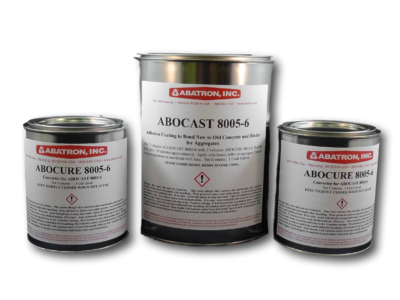 When permanent bonding and structural strength matter, Abatron Inc.’s products meet the most demanding requirements. Applications include patching, bonding, crack repair, resurfacing and bonding new to old concrete. Epoxy concrete repair, patching, and resurfacing compound. 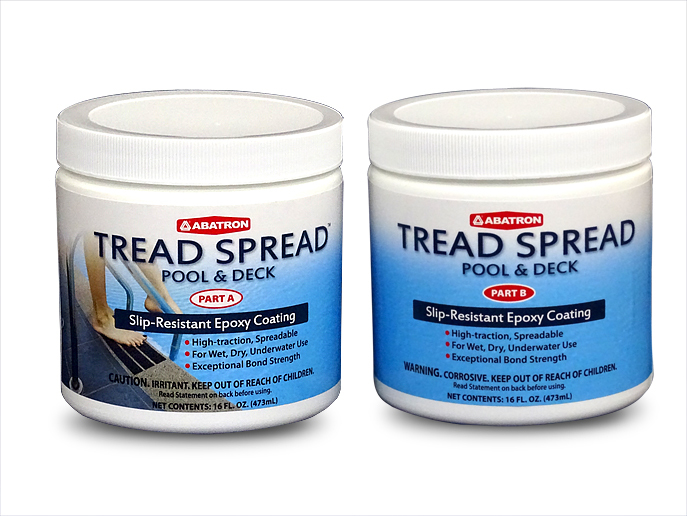 Fast-hardening, no slump adhesive patching paste. Bonds new concrete to old. 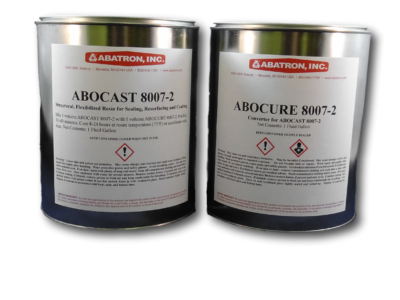 Heavy-duty, flexible sealant and joint filler. Flexible vinyl chips in premixed colors ready for application. 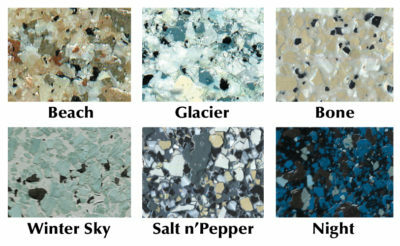 Flexible vinyl chips in premixed colors ready for application. Coverage: Dense – 8 sq. ft. per pound; Light – 16 sq. ft. per pound.